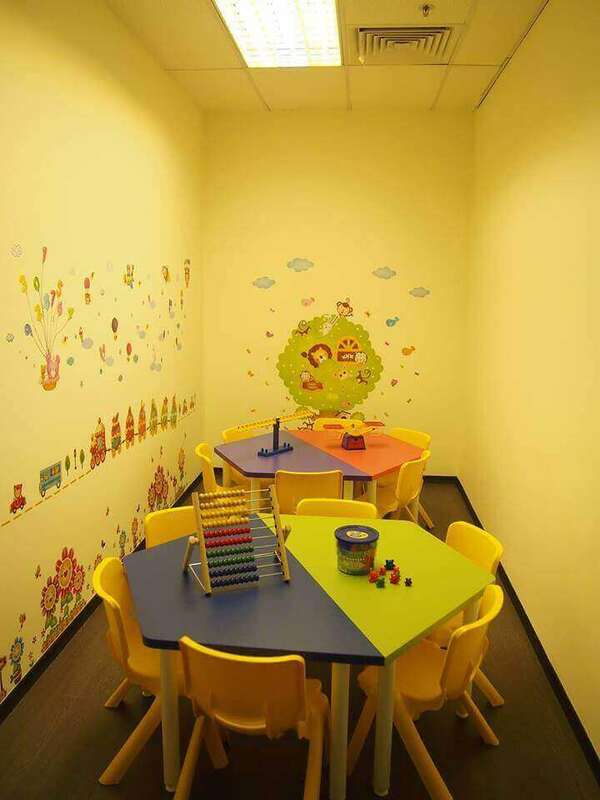 A Reputable Singapore Mathematics Enrichment Centre for 4 to 12 years old (Franchise Program). Located in Bukit Timah, Central Area. Shopping Centre, Education Hub Level. Near Reputable Primary Schools, Good Enrollment record. Existing Students, Teaching Manipulatives tools, Furniture and Equipment. Profitable Business with Huge Potential to grow. 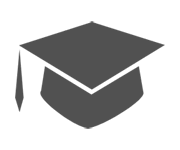 30,000 pages of Curriculum for 4 to 12 years old.Franchise Portal and Training available.